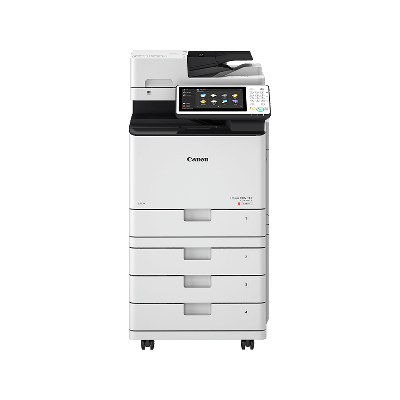 The new Canon imageRUNNER ADVANCE C255i is the Colour A4 third generation of imageRUNNER ADVANCE digital photocopiers. Many users of this technology rarely if ever use A3 and this range offers a small a4 style footprint with all of the benefits normally associated with the larger A3 device. So the iR-ADV C255i offers high quality colour print at a low cost per page and complimetns the larger A3 product range matching features such as postscript print, Searchable pdf scanning, even a single pass duplex document feeder. . 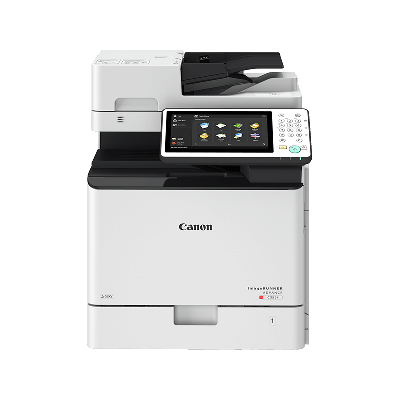 The Canon imageRUNNER ADVANCE C255i is built on tried and tested Canon technology and encompasses a whole range of new features. For more information on the Canon iRAC 255i please do not hesitate to contact our helpful sales team on 0800 1244 199 or	email us.